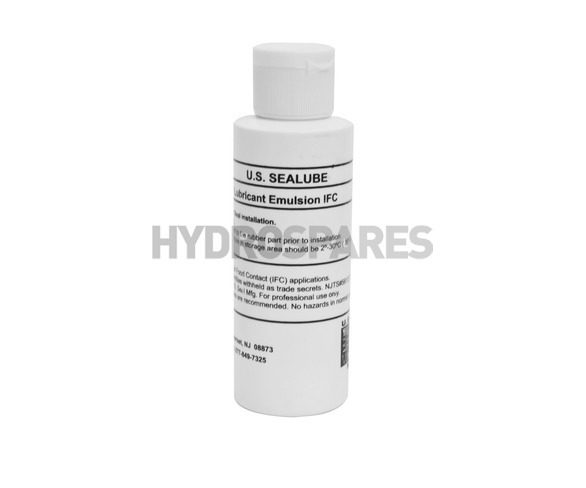 P-80 is a special water-based emulsion formula specifically designed to lubricate rubber parts, making the installation of mechanical pump shaft seals. Always apply P-80 when installing new seals! Saves time and money. Works by keeping a high degree of lubricity to components, while maintaining wetness for a short time period. Unlike PTFE or silicone lubricants which penetrate the elastomer and never allow it to grip the shaft, P-80 evaporates, leaving the component dry and locked in place. During seal assembly, you will more than likely get lubricant on the ceramic sealing faces. If PTFE or silicone based lubricants contact these faces, it is almost impossible to remove, you may think the faces are clean but when the pump is started, these lubricants will draw carbon from the primary mating ring and e destroy the water-tight seal. 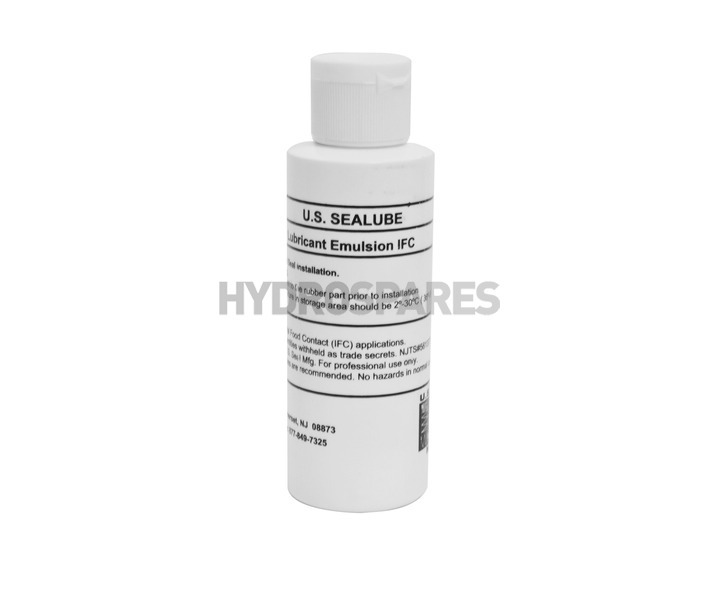 P-80 seal lube prevents these problems, is safe for all pump seals, and recommended by professionals. USE: Apply a small amount to mating surfaces prior to assembly. Product will quickly evaporate, leaving your seal perfectly locked in place.